CEM medallions have the beautiful look of stained glass. 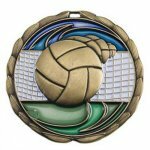 Intricate 3-Dimensional sculpturing with color added for contrast. These medallions are available in Gold, Silver or Bronze finish. 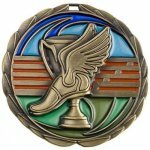 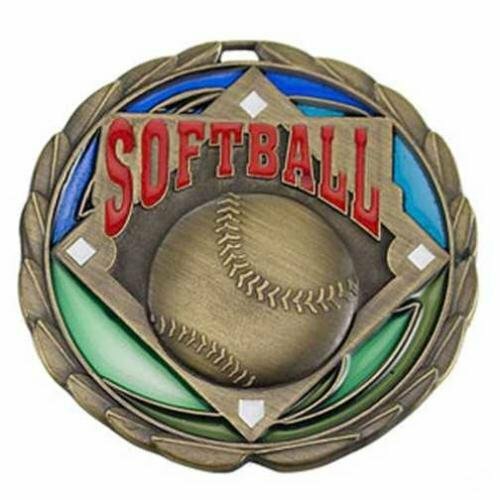 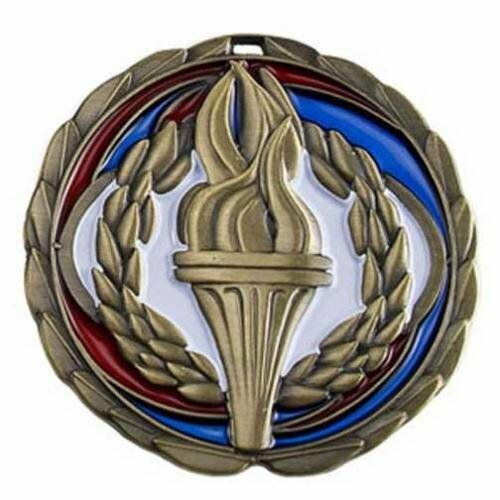 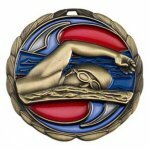 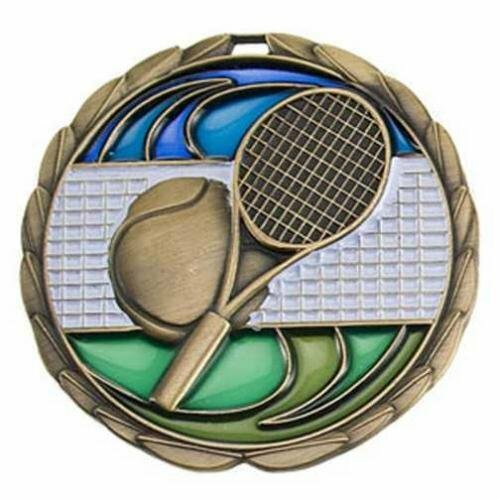 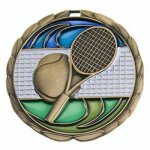 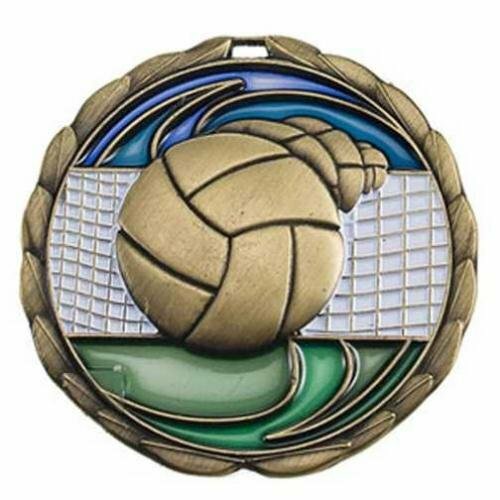 All CEM medallions are 2 1/2" diameter, available in gold, silver, or bronze finish. 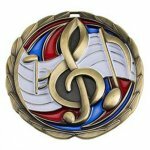 These medallions offer a beautiful look of stained glass.